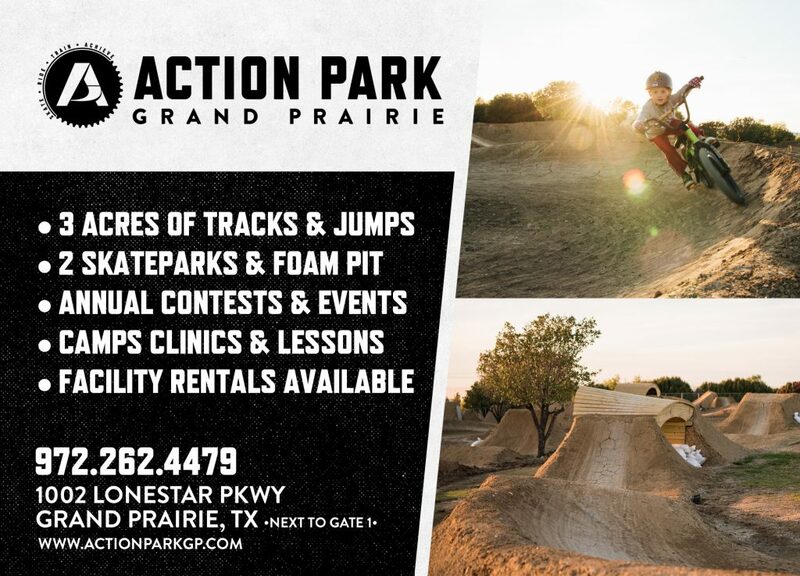 You Are Here: Home » Skateparks » Action Park Grand Prairie Now Open! Action Park Grand Prairie Now Open! 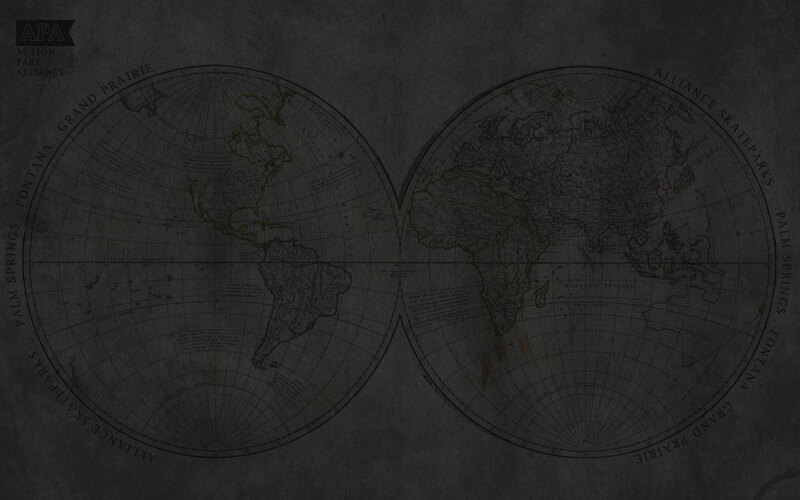 Our Texas location has undergone a major facelift recently!